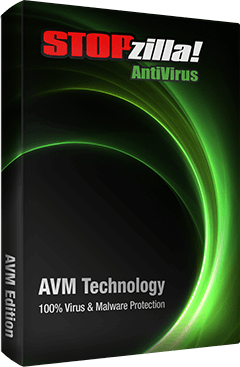 Advanced threat protection against viruses, spyware and other malware. Use your computer safely without slowing it down. Threat-removal Layer: Targets and eliminates hard to remove threats less sophisticated products often miss. Realtime Scanner: Monitors data as it is coming into the computer to intercept any malware as it enters your system. High Performance Scanner: Features high scanning speeds and a small system footprint to preserve your computers performance. Device Control: Ensures that all files stored on DVDs, CDs and USB thumb and external drives don’t pose a threat to your computer. Light on Your Computer: Engineered to use minimal system resources, STOPzilla Antivirus ensures applications run more efficiently, files load quicker and systems boot faster. Free Technical Support: Our Customer Care is readily available when you need help – free of charge. This entry was posted in Computer Tools. Bookmark the permalink.